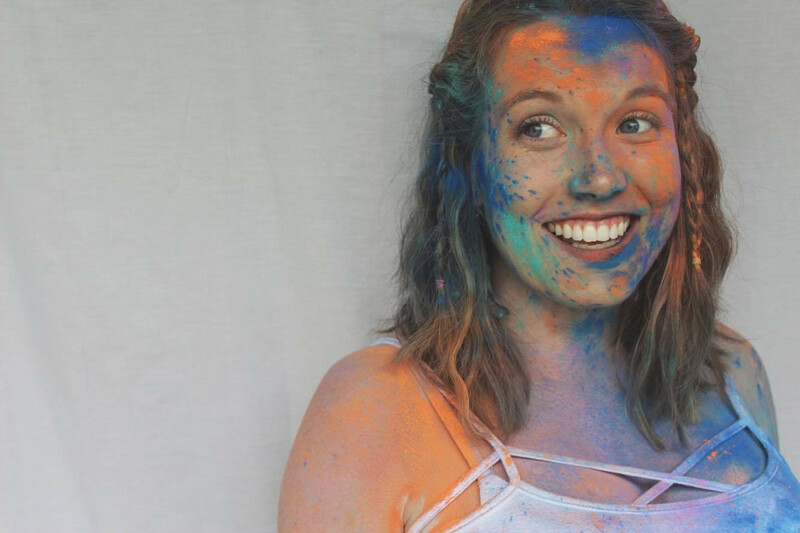 "From an actor, writer, and director of the hit TV comedy The Office (US version): a story collection that was "workshopped" at comedy clubs and bookstores on both coasts. B.J. 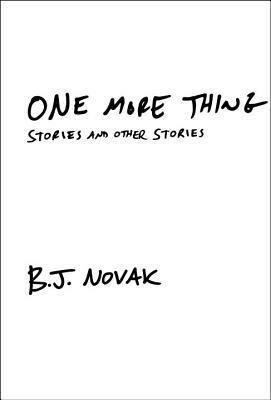 Novak's One More Thing: Stories and Other Stories is an endlessly entertaining, surprisingly sensitive, and startlingly original debut collection that signals the arrival of a welcome new voice in American fiction." I admit, the only reason I read this book was probably the same reason for anyone else who read this book: I'm a fan of The Office. I'm still grieving the loss of that show and knew BJ Novak was one of the top writers, so he intrigued me. I also am head over heels in love with Mindy Kaling, so their close relationship also sold me. Let me say this: I may be a bookworm, but I rarely venture outside my comfort zone of novels and memoirs. Short stories are not something I would normally seek out. Which is probably why this book didn't get the five stars it deserved. Because I don't really "get" short stories. Regardless, there is no denying BJ Novak's sheer genius as a writer. He is clever, crafty and witty. And the stories he conjures up continued to amaze me. I would love the ability to just shrink down, Magic School Bus style and take a stroll through his brain. I still can't figure out where the source of his enormous creativity comes from! It's almost as if he's writing from some alternate reality of goofy scenarios, and articulates them so well. If you love some darn good writing, you've got a great book on your hands. If you're like me and don't normally read short stories, just know what you're getting yourself into. Have you read One More Thing? Do you enjoy reading short stories? I haven't read that, but it's going on my list! I love him for all the reasons you've said! I have also been wanting to try my hand at creative writing again and I think that short stories would be the place to start. So, reading more of them would probably help!